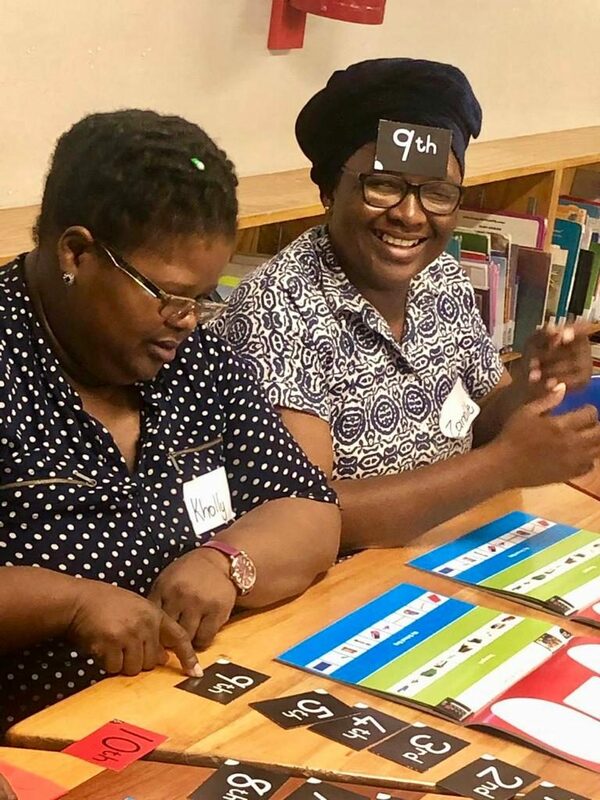 Brainboosters is an interactive programme designed to equip South African educators in Early Childhood Development and to show parents of Grade 1 learners how to stimulate early brain development. 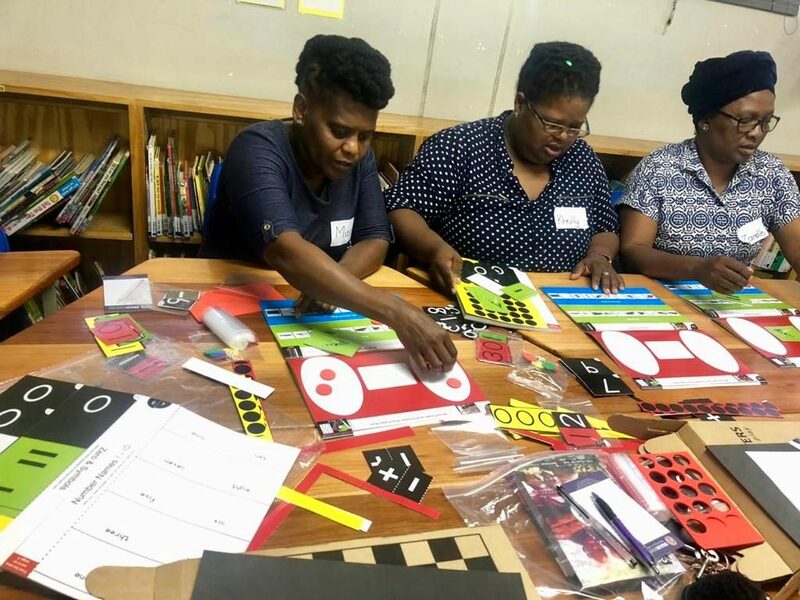 The programme has been embraced by educators around the country and has shown significant improvements in the Maths and English of Grade 1 learners. The Brainbooster products have been used by two Grade 1 educators at Sophakama Primary School for the past 2 years. New material, based on the same philosophy, was recently introduced to enhance the programme. Our Sophakama educators were trained on these new products over the course of two fun days. Educators embraced the updated resources and were taught the latest methodology. They loved learning new ways of using the products with the learners in the classroom. They were impressed at how user-friendly and interactive the new products are. They particularly loved the fact that all learners can give answers at the same time on each question and that the educator can give them immediate feedback. Sophakama Primary uses isiXhosa as the language of learning and teaching in the Foundation Phase. So, an added advantage is that Brainboosters can be used flexibly between isiXhosa and English.